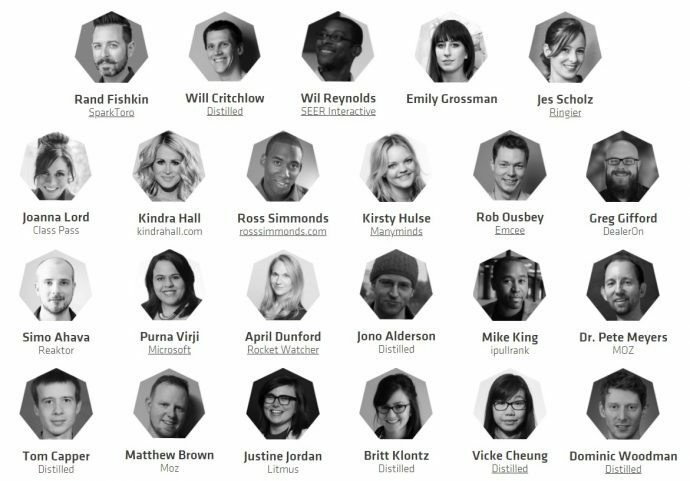 Power up your skills and thinking over two days: SearchLove brings together some of the world’s leading thinkers in online marketing. Join the summit to find out about the latest in search, analytics, content creation, website optimization, paid promotions, and more. Industry leaders will reveal how to stay at the cutting edge of online marketing. From analytics and optimization to content and paid promotions, the event covers all crucial topics. Attendees will be joining search marketers from across the world at the London event, where ambitious minds of the community meet amongst the buzz of the tech capital. The event is powered by Distilled, an online marketing agency that believes tomorrow’s biggest brands will be built online.